Neot Shiran has become a household name in Israel for marketing luxury homes of the highest quality and prestige. The company provides property value estimates and marketing services, spanning private homes, villas, luxury apartments, penthouses, mansions, lots and farms. The company's expert team offers high quality, professional services in Israel's most desirable locations, including Tel-Aviv, Afeka, Tel-Baruch and Tzahala, Kfar Shmaryahu, Western Ramat HaSharon, Herzliya Pituah, Arsuf, Caesarea, Savion, or any one of the Sharon Plain's high end villages or moshavim. Our professional and discrete services include a visit at the property by one of our experts, property value estimate and the entire marketing process. 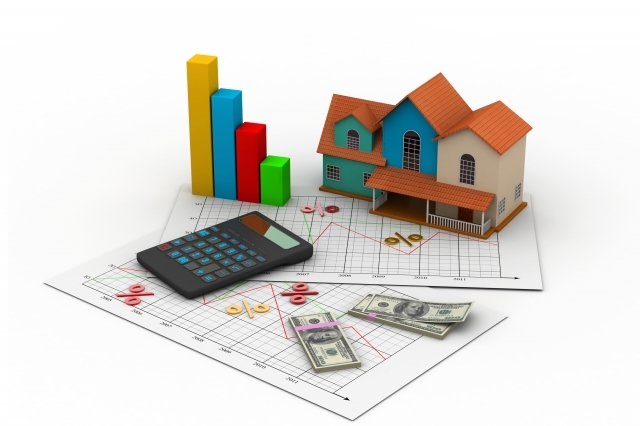 Please note that property value estimates are a general assessment and can under no circumstances replace an appraisal by a real estate appraiser. Dear client, please fill out the following form regarding the property you're interested in selling and one of our experts will gladly be of assistance.